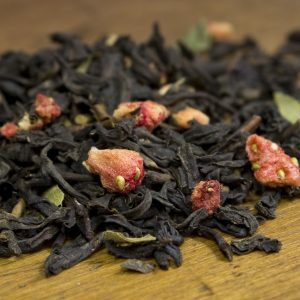 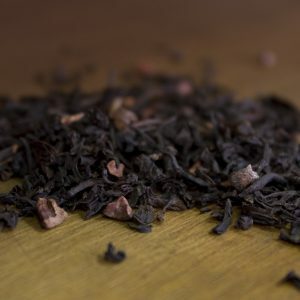 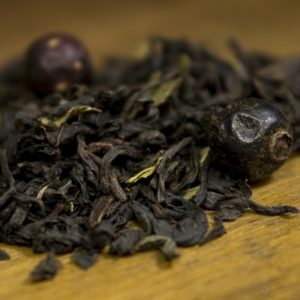 Dark, rich black tea with toffee bits and heavy tones of coffee and cream. 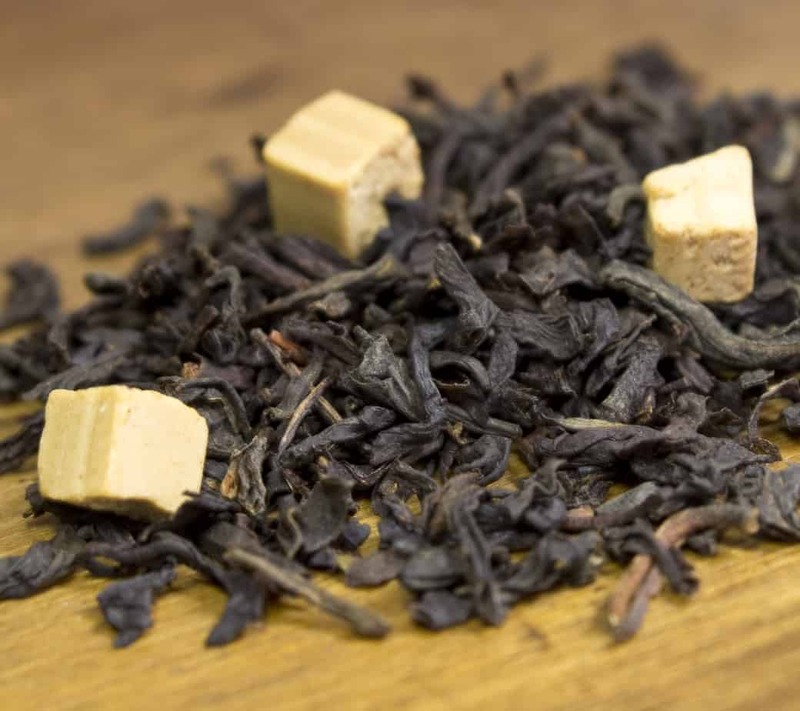 Caramel notes become more pronounced when paired with sweet pastries and shortbread. 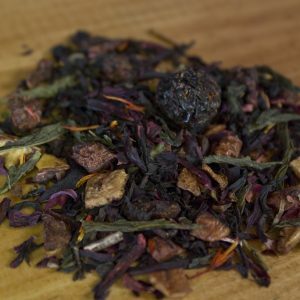 Makes a great morning brew, especially during the winter months.